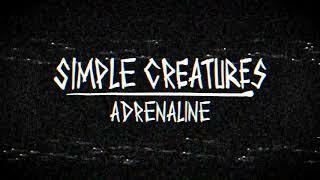 Los Angeles-based rock duo Simple Creatures premiered a new song “Adrenaline” on Zane Lowe’s Beats 1 World Record radio show on March 25th. 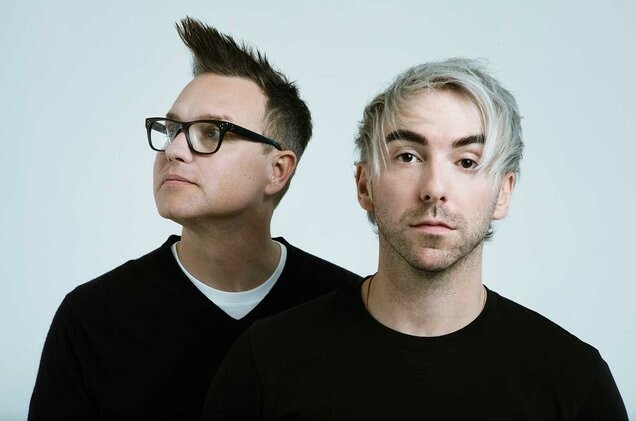 Simple Creatures is comprised of Mark Hoppus of Blink-182 and Alex Gaskarth of All Time Low. 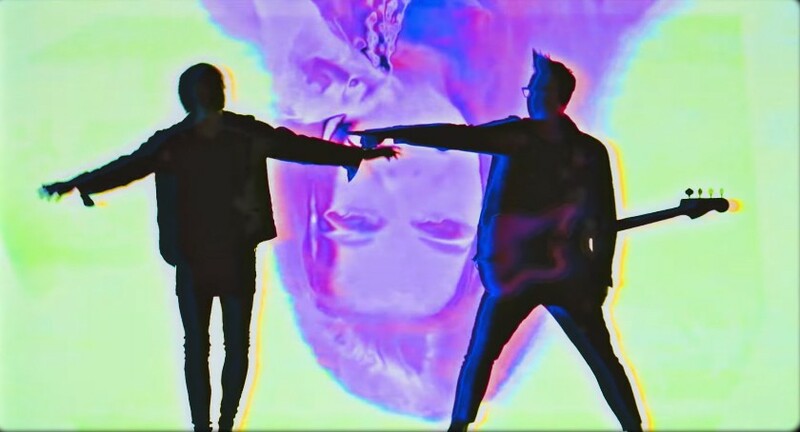 The song is the third single off their upcoming debut EP "Strange Love", which is out on March 29th. The EP comprises of 6-track. Mark Hoppus said, "There were many, many times during the recording process that we referenced The Cure sounds, or the way that Robert Smith writes." Alex Gaskarth added, "We’re both deeply sad people on the inside. That dark pop, goth, emo thing." 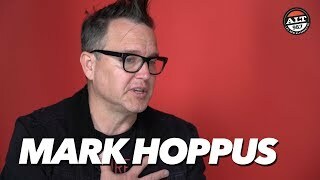 Recently, Mark Hoppus joined in Steve Aoki's “Why Are We So Broken” as Blink-182. Also the band drummer Travis Barker collaborated with Halsey and Yungblud for their new song "11 Minutes".